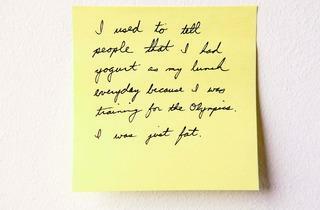 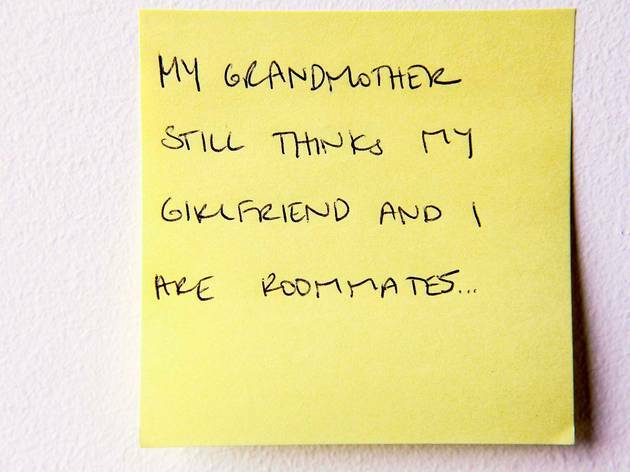 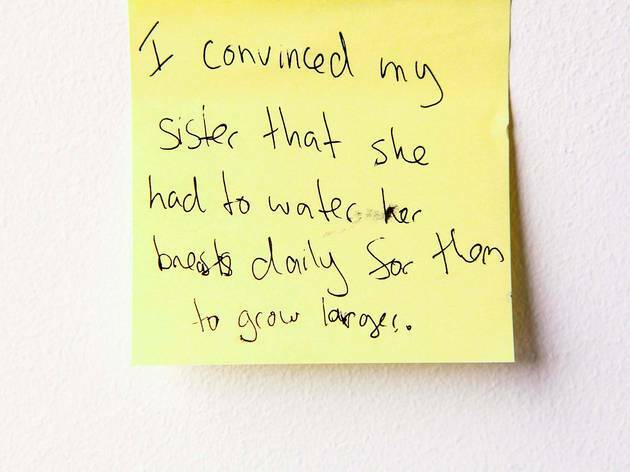 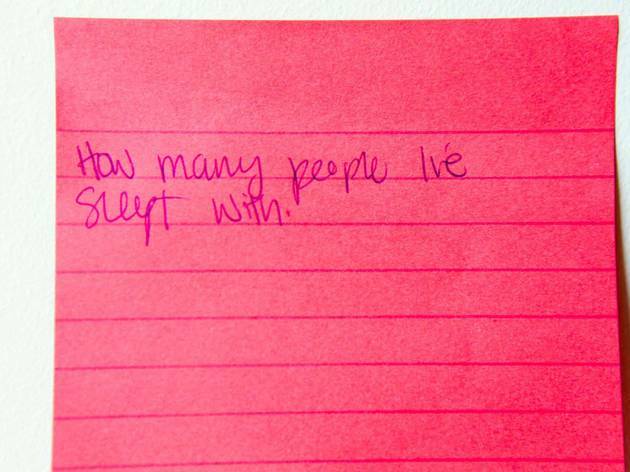 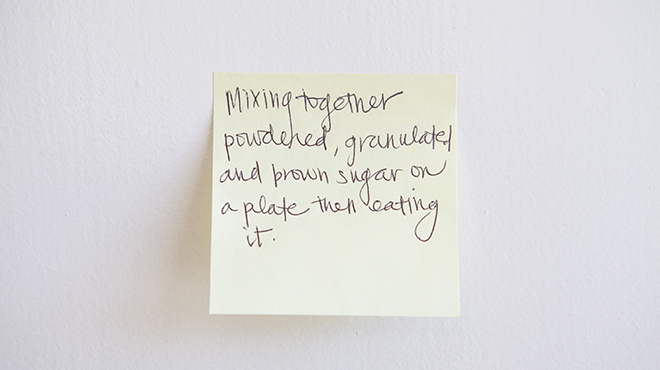 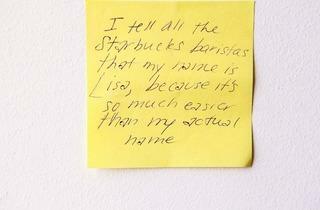 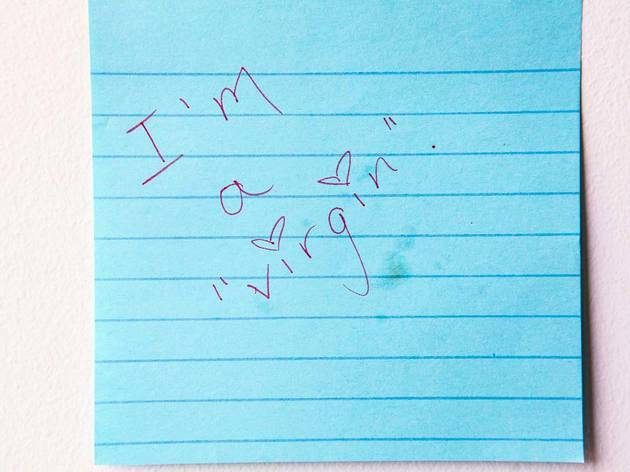 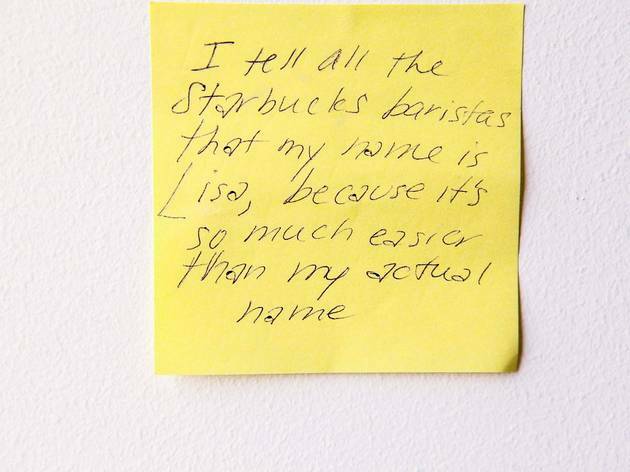 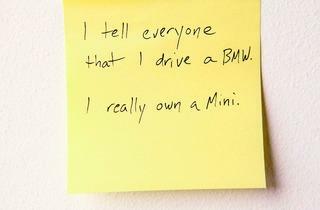 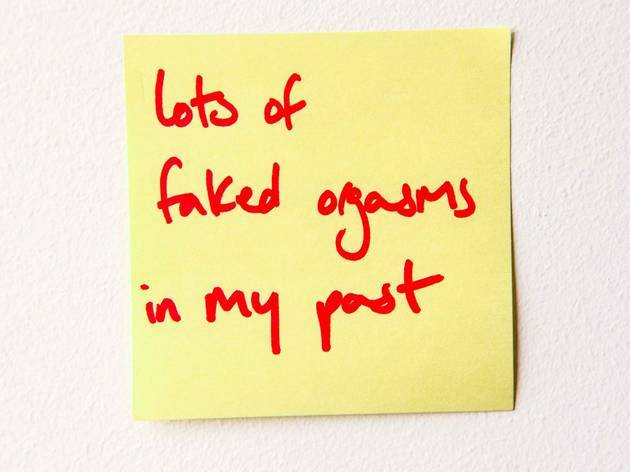 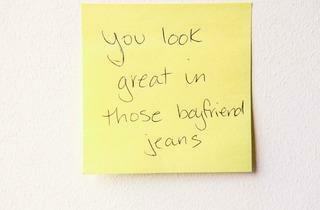 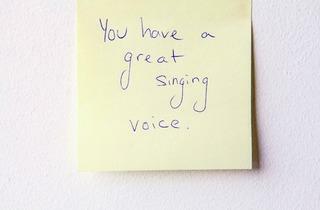 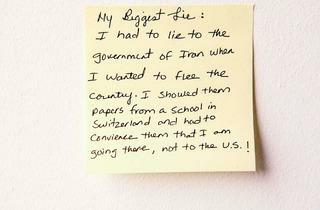 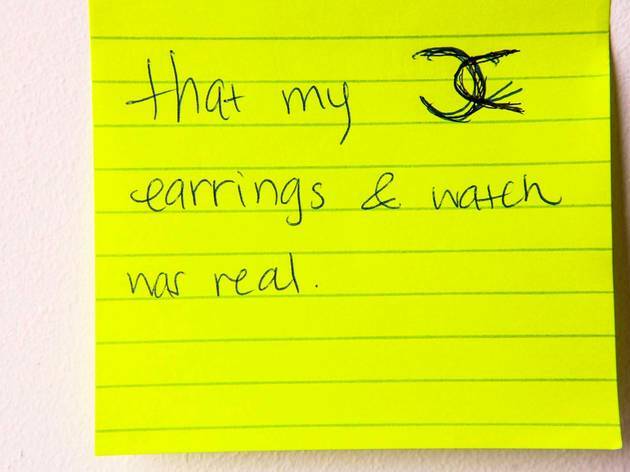 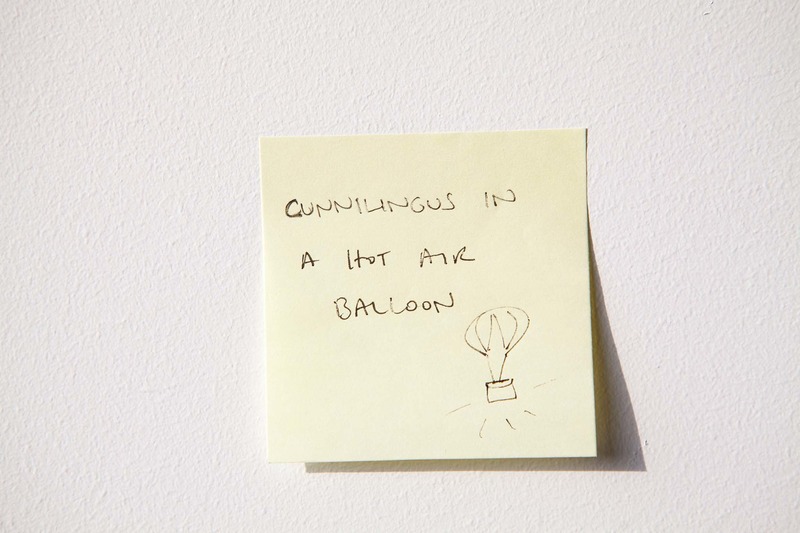 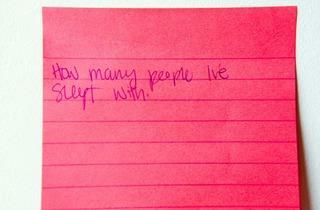 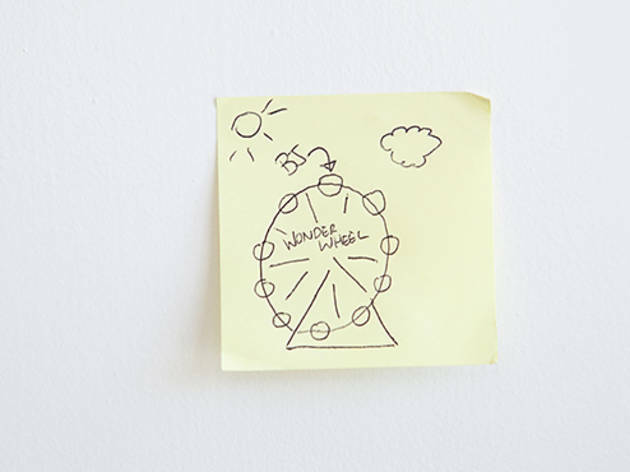 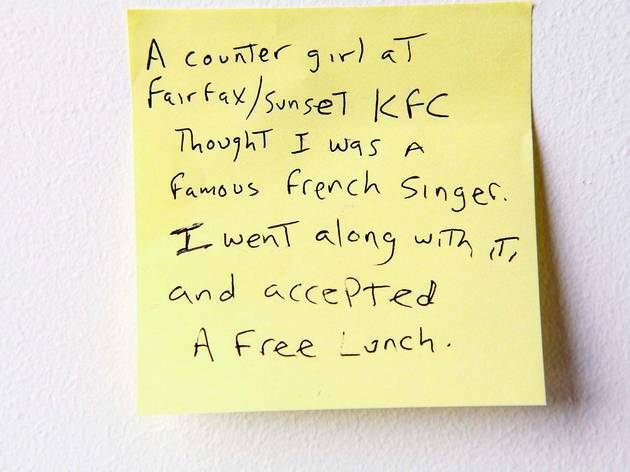 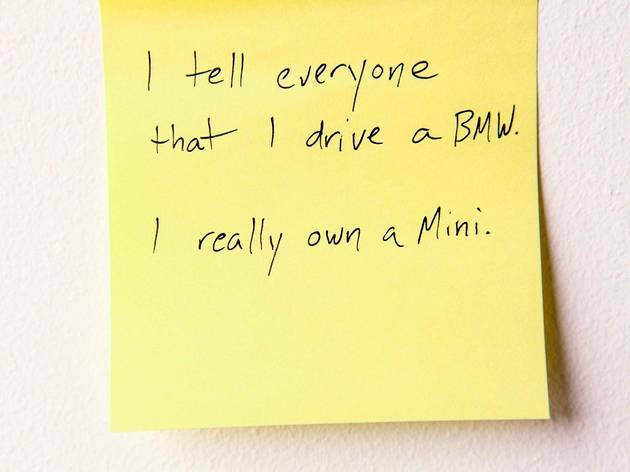 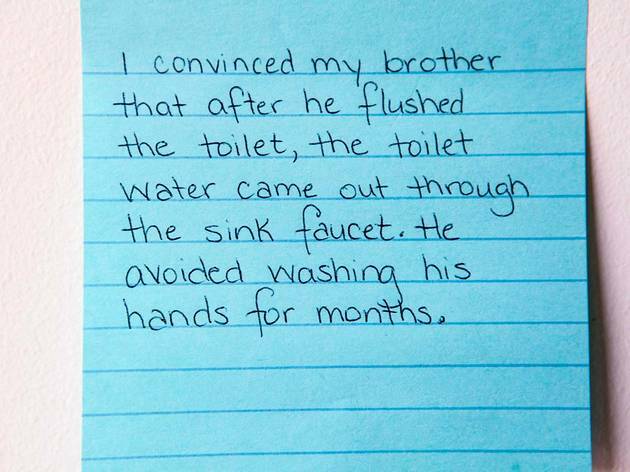 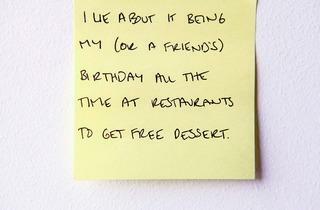 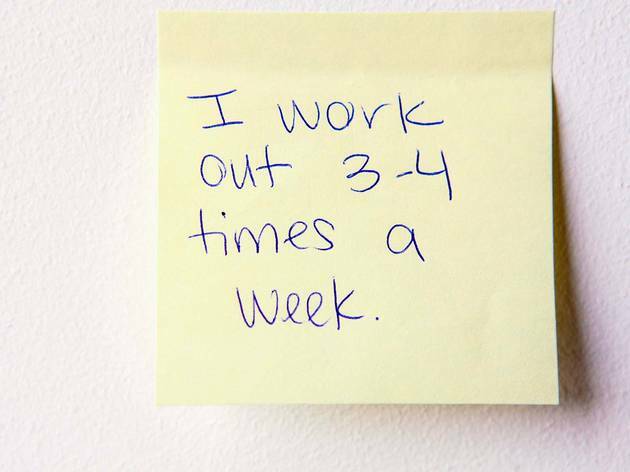 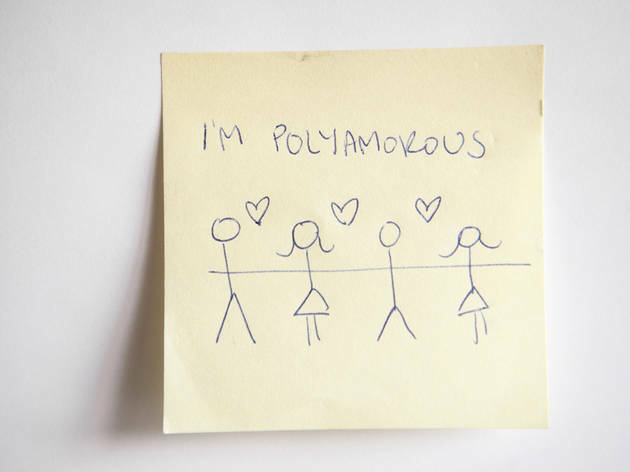 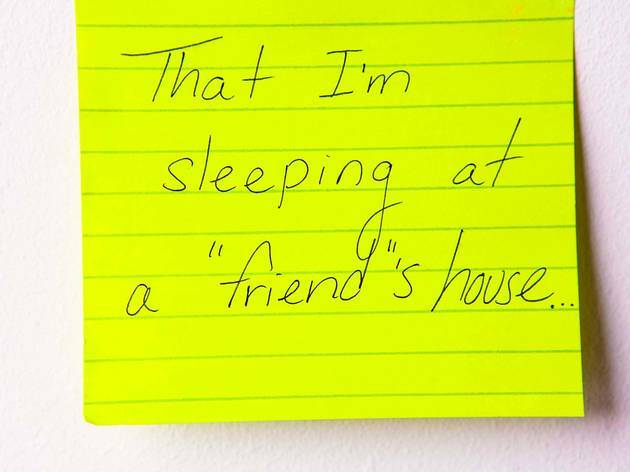 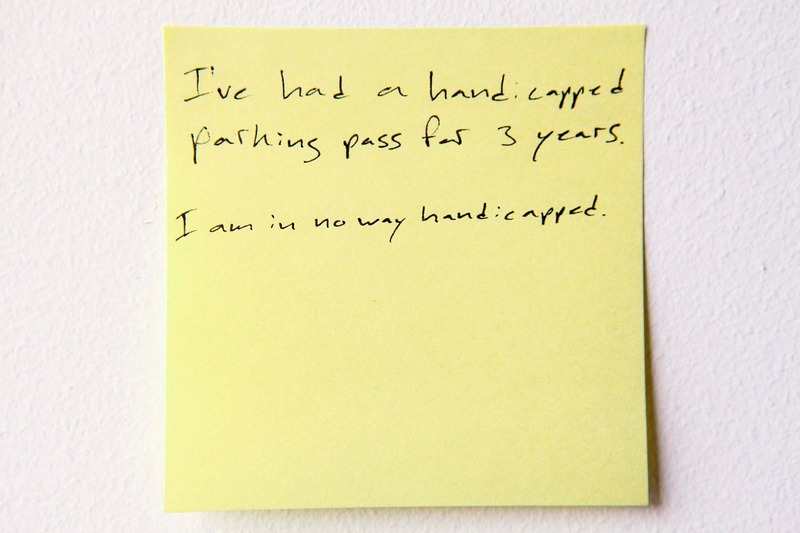 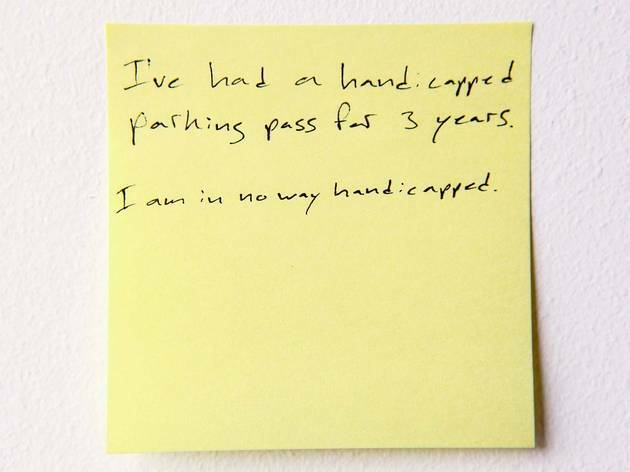 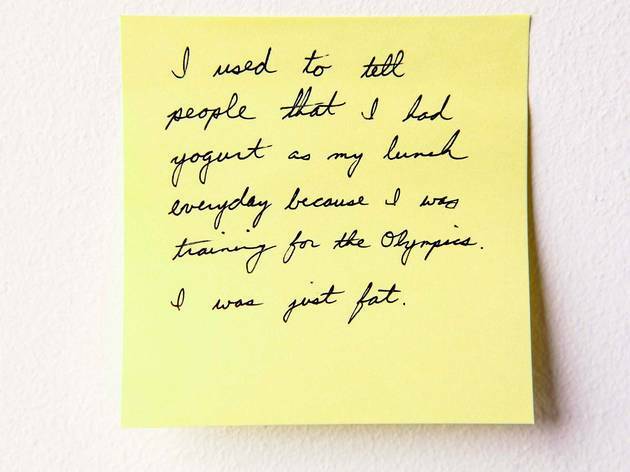 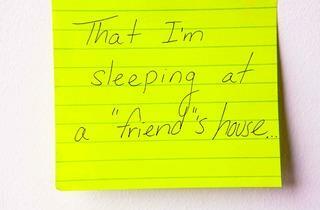 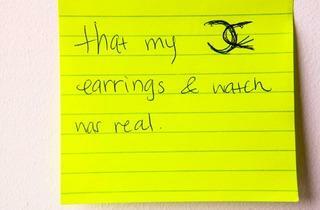 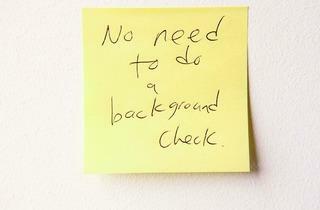 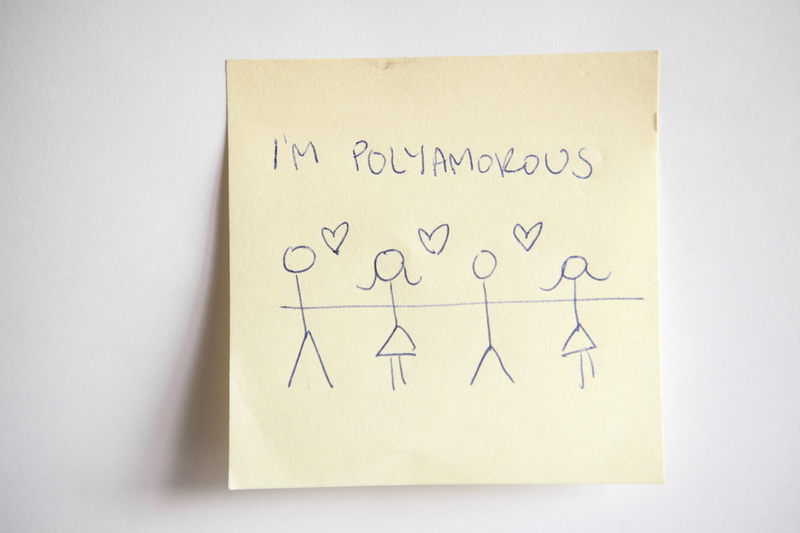 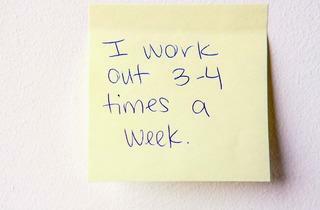 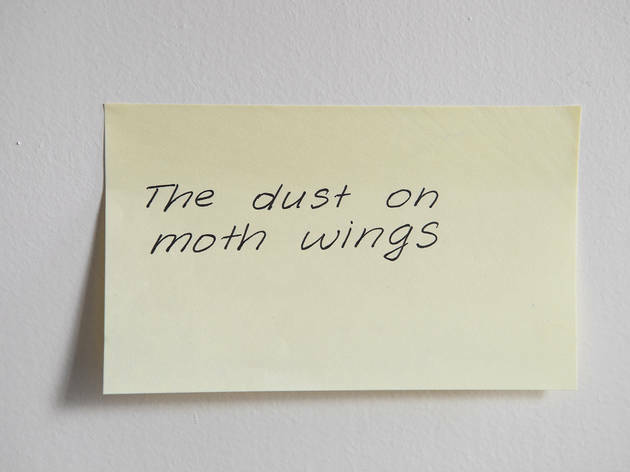 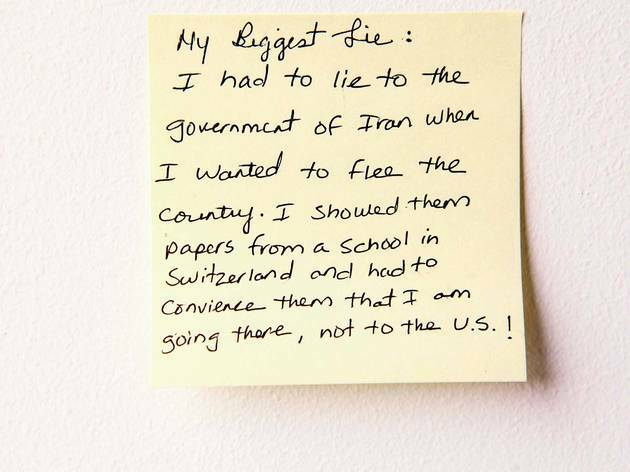 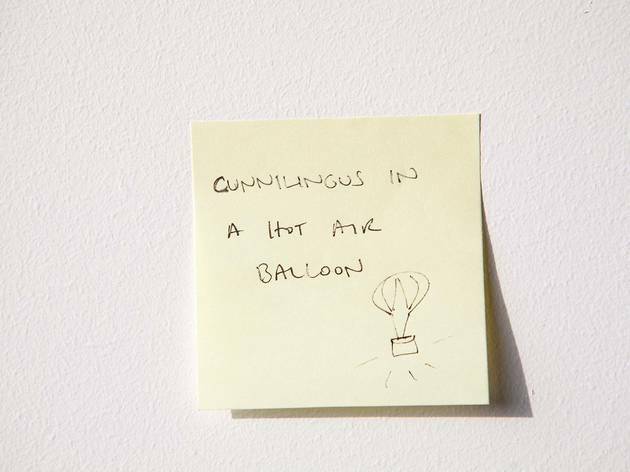 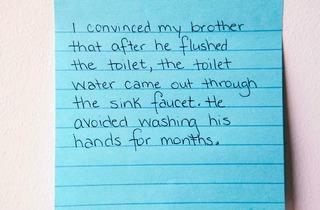 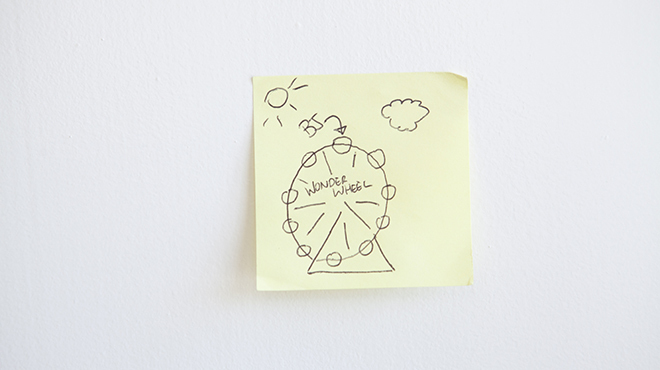 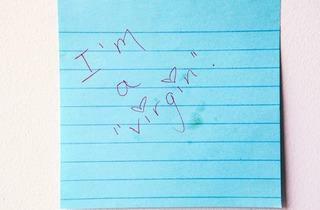 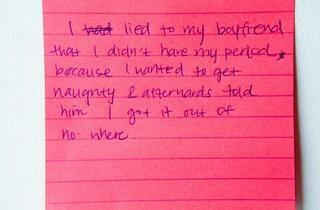 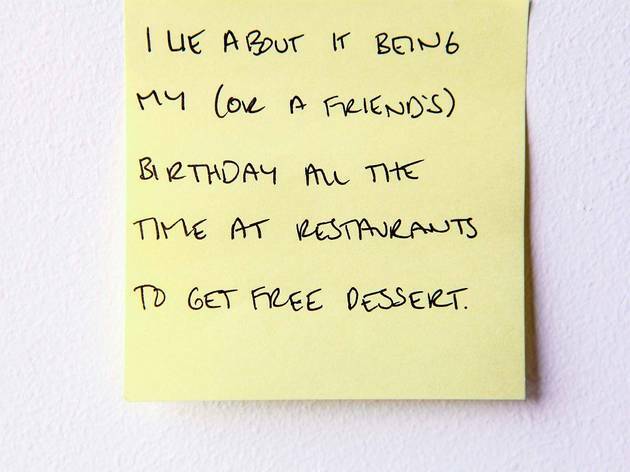 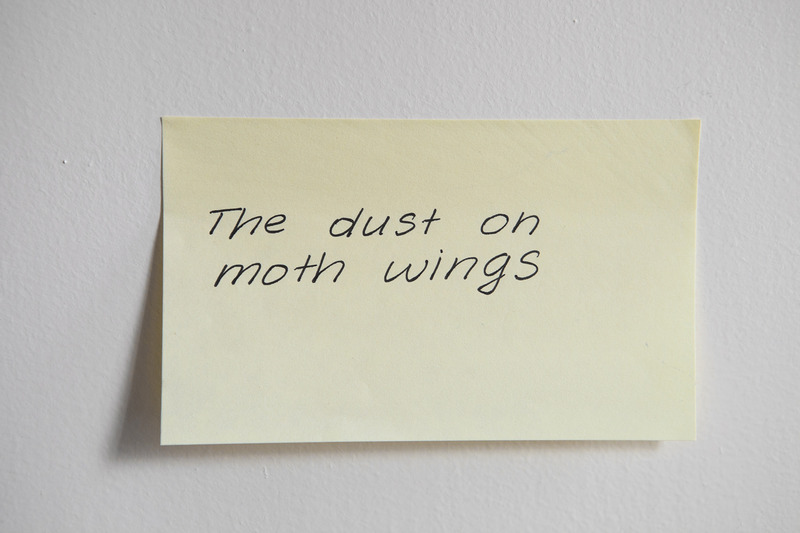 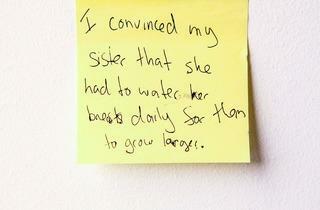 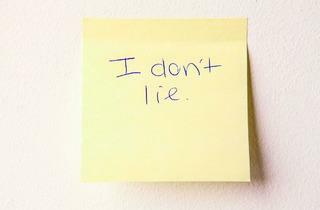 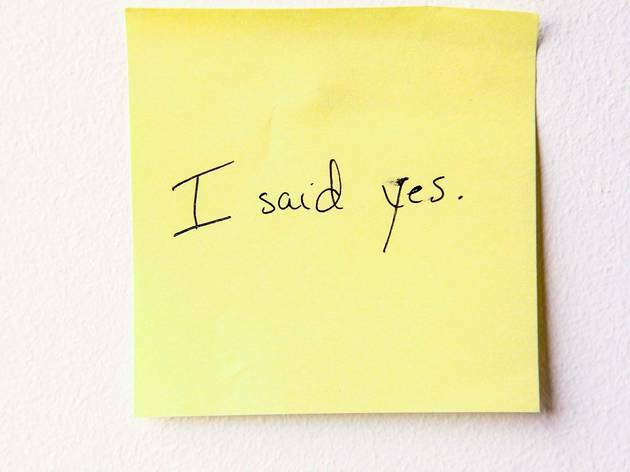 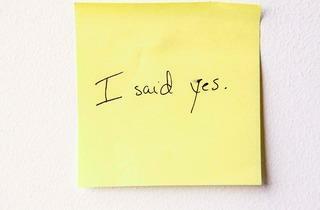 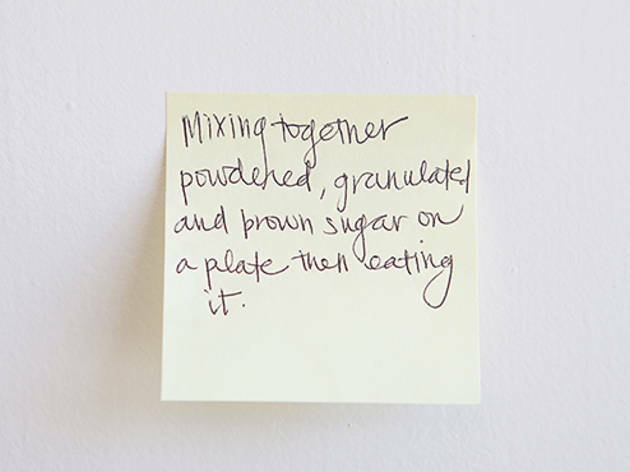 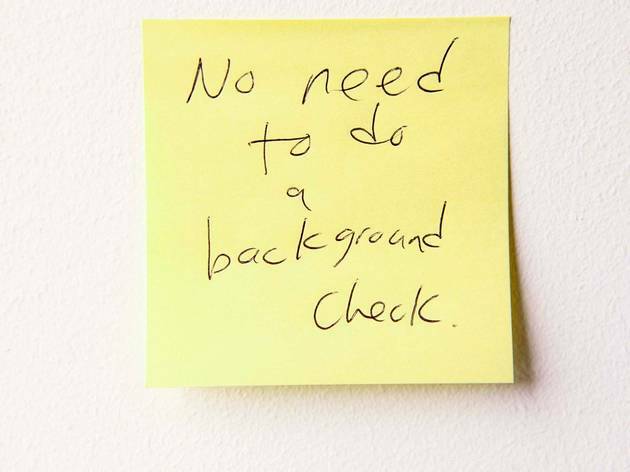 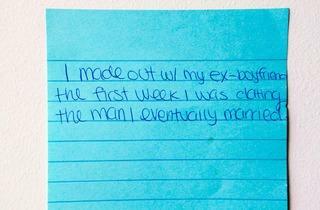 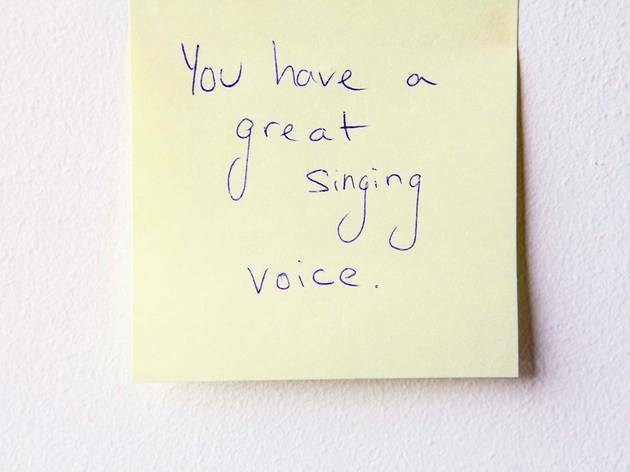 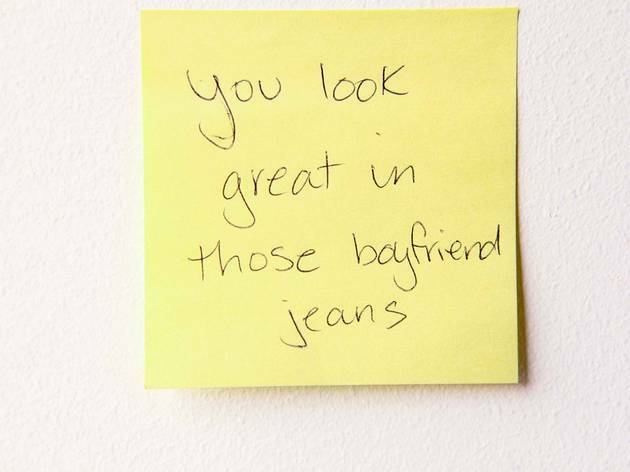 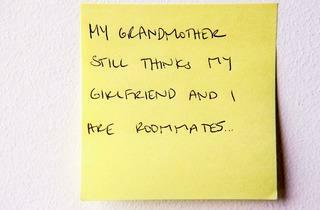 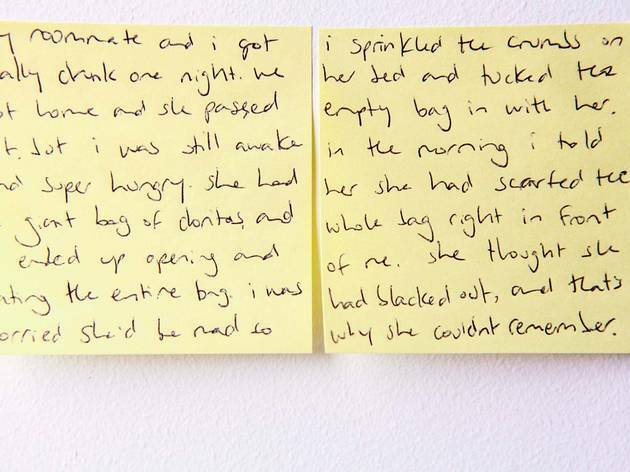 Sticky-note confessions: What's the biggest lie you've ever told? 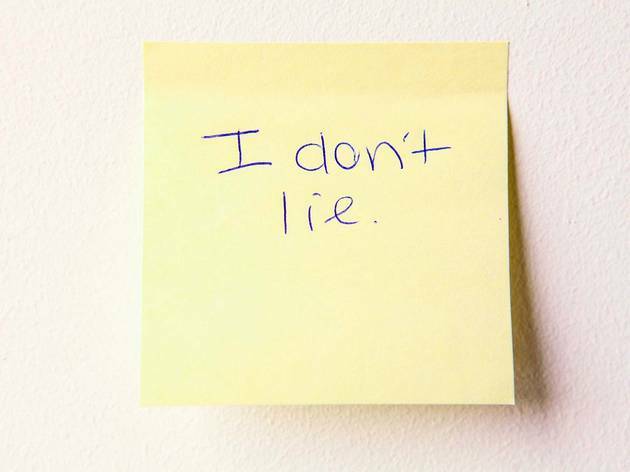 Worldwide icon-chevron-right North America icon-chevron-right United States icon-chevron-right California icon-chevron-right Los Angeles icon-chevron-right Sticky-note confessions: What's the biggest lie you've ever told? 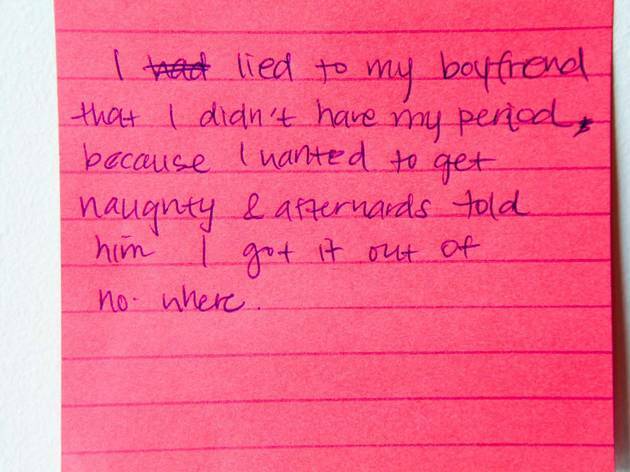 Deceitful Angelenos spill the beans about their biggest lies—complete with little sibling torture tales and lots of faked orgasms.